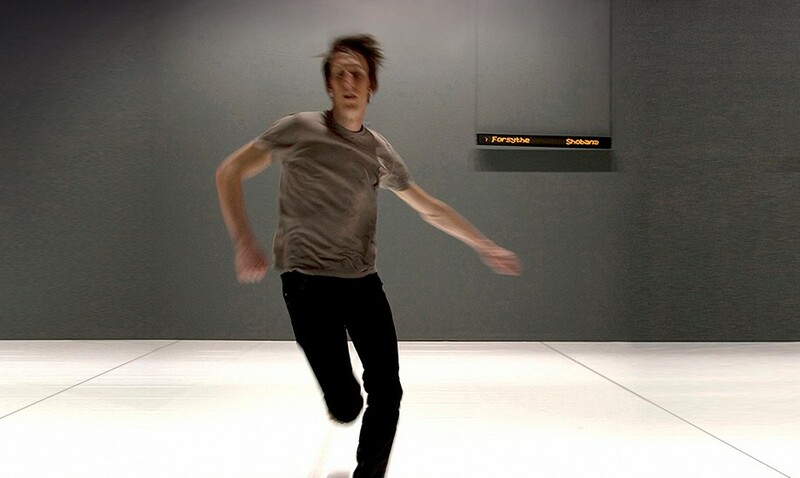 Riff is a solo work by Matthias Sperling exploring the concept of sampling movement and choreography, set to an original soundscore by Scanner. Riff is based directly on sampled excerpts of three other works: William Forsythe’s Solo, Shobana Jeyasingh’s Transtep and Laila Diallo’s Out of sight in the direction of my body. Riff sets out to create a new and autonomous work using only the choreographic material of these sampled excerpts, each 30 seconds long. Through an intricate process of segmenting, recombining and manipulating the sample material, a highly personal journey toward the evolution of an individual choreographic voice emerges.